So much blogging advice is centered on writing quality content, sharing on the right channels, and using the right visuals to complement your topics. But the reality is that these are just the things that show. 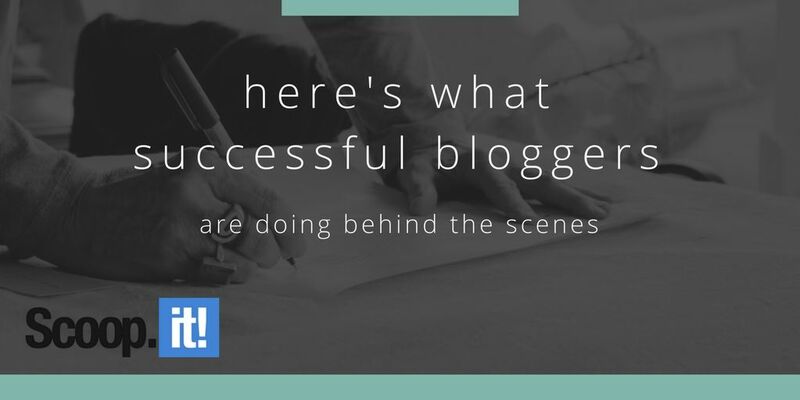 Successful bloggers are the ones doing more than the competition behind the scenes. We aren’t just talking about hobby blogs here, either. This includes small business and enterprise blogs. And considering that the barriers to entry for blogging have become even lower since 2009, you’d have to assume that the 95 percent failure rate has ballooned to an even higher figure. Once you get past the shock factor of that statistic, the natural inclination is to ask, “Why?” Why do so many bloggers fail when many are good writers and smart people? Well, it has little to do with writing quality and more to do with what these failed bloggers aren’t doing behind the scenes. It doesn’t matter what profession you’re in, communication plays a vital role in long-term success. Ask any successful blogger how important communication is – both verbal and written – and they’ll likely have a lot to say. Part of being a good communicator is networking. While the internet provides a lot of tools and resources that allow anyone to launch a blog and enjoy nominal success, it’s virtually impossible to have massive amounts of success for years to come without forging strong business relationships. From the outside looking in, a lot of people believe that bloggers are reclusive personalities that would prefer to sit at a keyboard all day and mind their own business. And while there are many introverted bloggers, you’ll find very few successful bloggers who don’t prioritize networking behind the scenes. There are tons of different automation tools on the market designed to streamline mundane tasks and let you focus on other things. Take advantage of these! One of the things most successful bloggers do is work with a tool that allows them to schedule content out in advance. This lets them focus on other things and worry less about when content gets uploaded. While there’s something to be said for being in the moment and focusing on the exact stage of business that you’re in now, you always have to be focused on the next step. 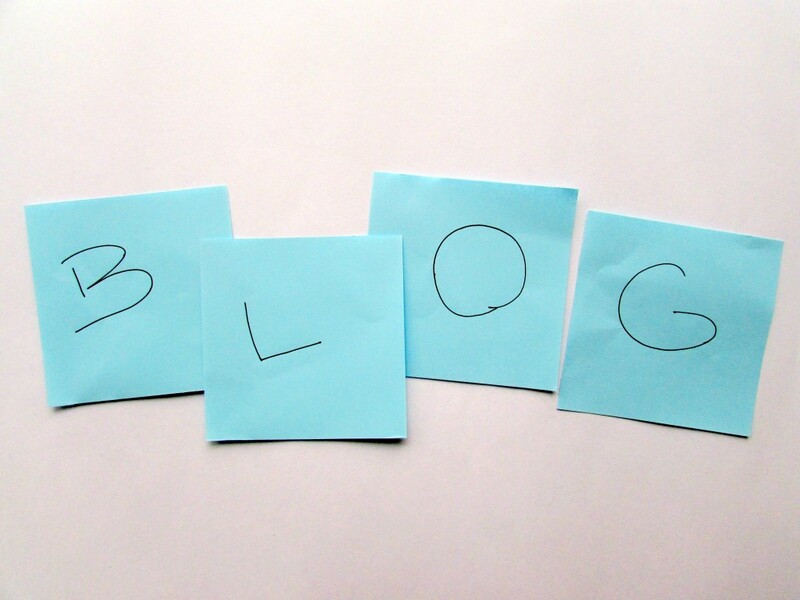 How will you monetize your blog in six months, one year, or five years? Successful bloggers are constantly brainstorming new monetization strategies so that they’re prepared for wherever the market takes them. How do you really know if you’re maximizing engagement on your blog and providing what your readers want? Your numbers may be good, but could they be better? You’ll never know until you begin split testing various elements. Successful bloggers religiously split test everything from headlines and bylines to images and color schemes. They realize that their readers’ preferences are the only preferences that matter. You’ve probably heard the following question before: “Who are you when nobody’s watching?” This question is usually asked in the context of whether or not someone is doing the right thing even if nobody will know they’re doing it. In the context of blogging, it’s clear that successful bloggers are the ones going the extra mile behind the scenes. While you may feel like your time is better spent cranking out one more blog post or coming up with a new marketing campaign that will generate leads, the reality is that these surface-level tasks aren’t always the most important. Sometimes it’s networking, SEO research, analyzing analytics, and A/B testing web design elements that make the biggest difference. Make it a point to go the extra mile in 2017. Do those little behind the scenes things that you’ve been neglecting for years and start placing an emphasis on the big picture. You’ll discover that the ROI is higher than you could ever imagine. 3 Comments on "Here’s what successful bloggers are doing behind the scenes"
Correctly said. I am a full time blogger and i constantly keep looking for some guest blogging opportunities and contacting PR agencies. Let me know if you have something. I would add one more issue about content writers’ tools. For example InfoGramm – the tool which helps you with creating info graphic visuals (it will be convenient to marketers and content-writers. The next one tool for content writers and bloggers is big assignment, I use it for proofreading and editing my writings. Keeping yourself motivated is quite a challenge. However, the learning through the experience is priceless.